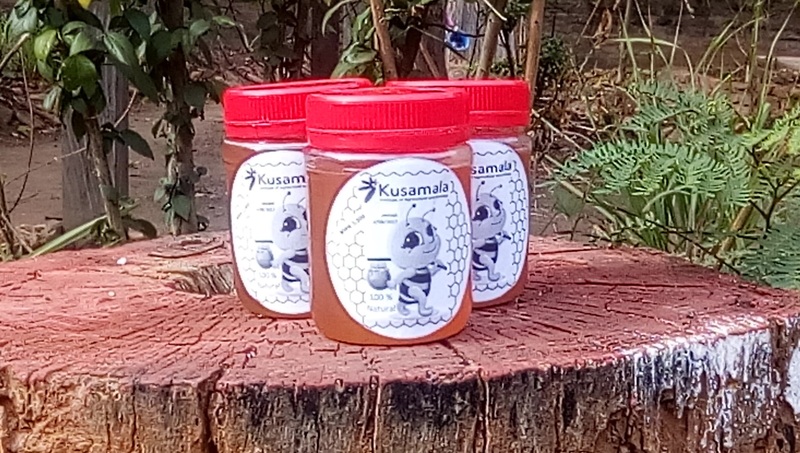 We also have 100% Natural Honey for sale! Our honey was harvested from our beehives at Area 44. Order your 300ml bottle at only MWK 3,500 today while stocks last! Email: [email protected] or call 088 126 6648 to place your order. You may also order it with your vegbox this Friday. Kusamala’s demonstration gardens and tree nursery utilize natural fertility and pest management techniques to deliver high quality trees, seeds, plants and produce. Plants and produce vary seasonally and can be purchased at local farmers markets in Lilongwe or bought directly from the centre on request with advanced notice. We have several agroforestry and fruit tree species available for sale year round. Although we keep many species in stock, large orders of fruit trees should be made well in advance of the rainy season. This allows adequate time to grow the rootstock and graft them in time for out-planting during the rains. 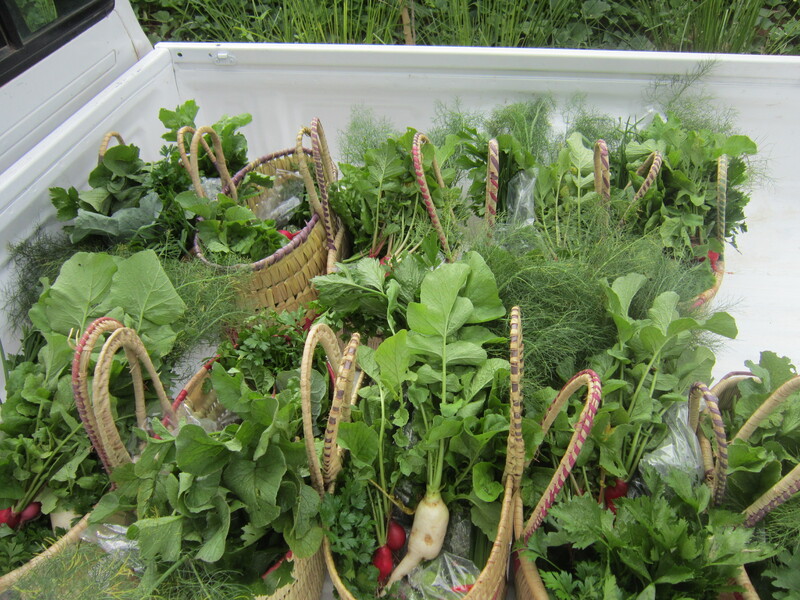 If you are interested in purchasing trees, seeds, plants or produce or have any other questions, please contact us.